With over 20 years experience and a BACP National Award for Excellence in counselling and psychotherapy provision - KlearMinds Director, Maggie Morrow is passionate about ensuring you get the best results possible, fast. Perhaps you are tired of feeling stuck, anxious or depressed? Maybe you simply want a better life and better relationships? Our expert counsellors have helped many people overcome a wide range of concerns and empowered them with the skills to maintain happier more fulfilled lives. By choosing KlearMinds you don’t just benefit from our team’s Award Winning Leadership. Each counsellor is trained in a range of counselling, life coaching and psychotherapy approaches. This enables us to tailor our approach to suit your learning style, giving you the best opportunity for positive results. 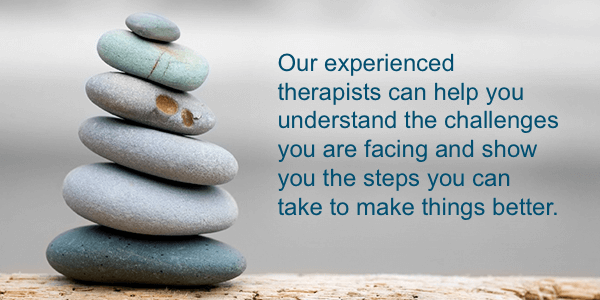 The range of therapies we provide include: counselling, life coaching, psychotherapy, cognitive behavioural therapy (CBT), psychodynamic psychotherapy and more. Learn more. 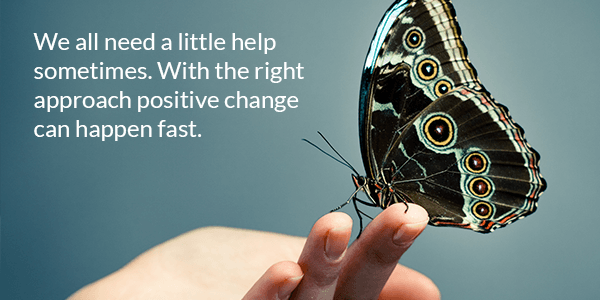 With experience ranging 10 to 20+ years, our expert psychotherapists, life coaches and counsellors are powerfully equipped to help you achieve fast, effective and lasting change. We work with people across London including Kensington, and Liverpool Street, London City. Our therapists have qualified from the UK's foremost psychotherapy training institutions and have many years experience of working in private practice, the NHS and Charity sectors. They are registered with UK's recognised governing bodies in this field which are: CPC, UKCP, BACP and BPS. Our therapists are registered providers of counselling and psychotherapy for Healthcare Insurance companies including, Aviva, Pru Health, WPA, Allianz, Cigna and Bupa. Our London City Clinics are conveniently located. Click links below to view maps.